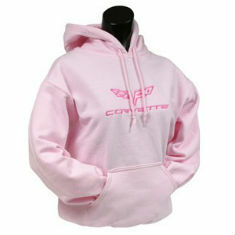 There are 258 items in the categories listed below. 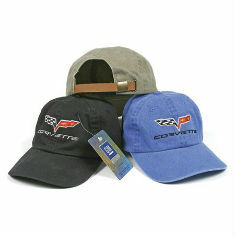 On the day that you purchased your Corvette, whether it was a black on red 1959 Corvette, a high powered ZR-1 of the C4 era or a stock C6 you became more than just a car owner. 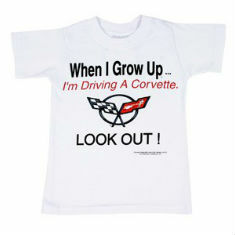 You may not have realized it at the time, but what you thought was just another hobby would soon turn out to be a whole new lifestyle. 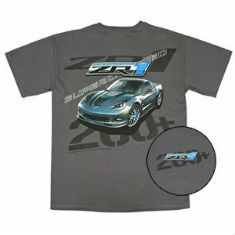 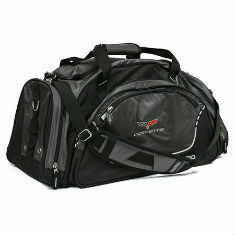 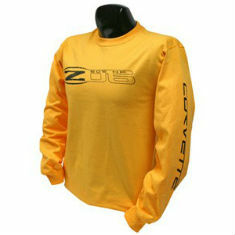 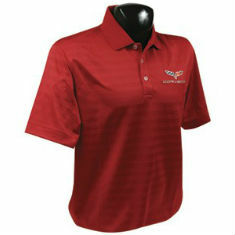 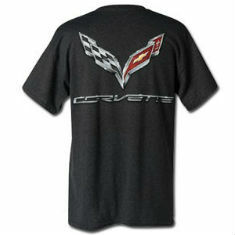 What better way to support the Corvette lifestyle then with new Corvette T-Shirts & Apparel from Zip? 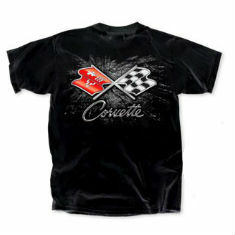 We have t-shirts & apparel available for women, men and children of all ages. 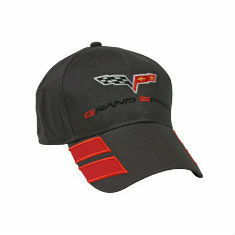 Are you gift shopping for a Corvette enthusiast? 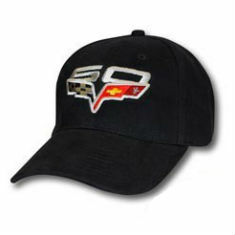 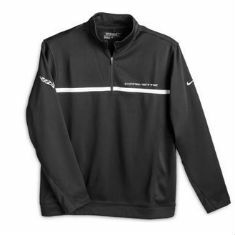 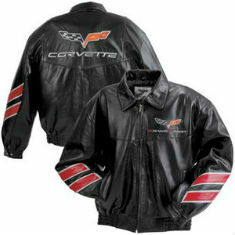 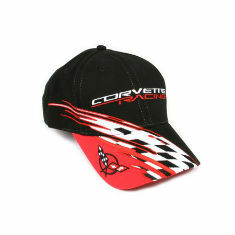 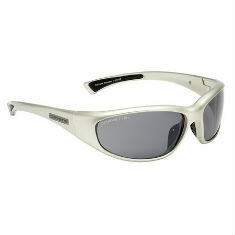 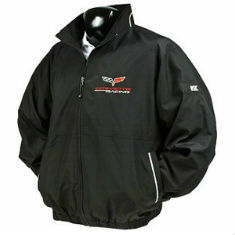 If so, browse around some of the most popular Corvette shirts, jackets, watches and more for that perfect Corvette gift.